Ability to resist fatigue. The flexibility and ductile nature of HDPE versus other pipes that are rigid make a strong case. Due to this, the pipe quite able to deal with fatigue, especially in applications that may require something like distributing water. 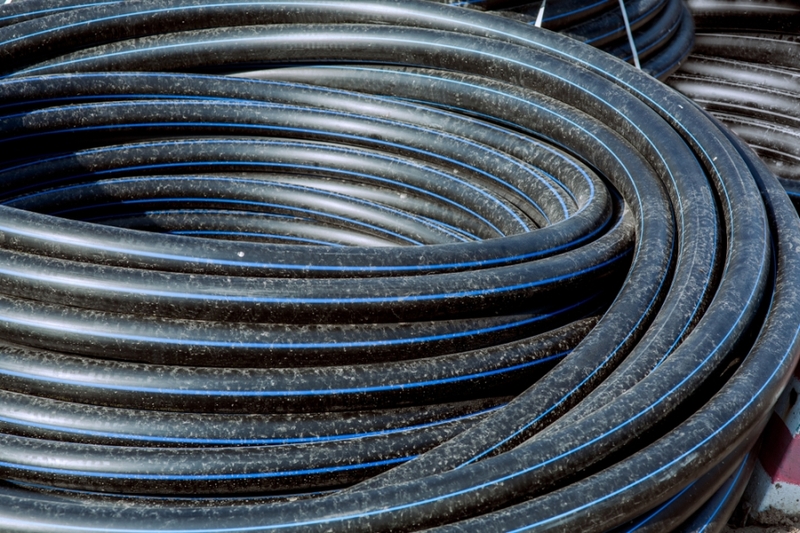 If significant pressure is involved, you can rest assured HDPE will do an admirable job. Crack propagation is reduced. Commonly referred to by its SCGR acronym, slow crack propagation is the term used to reference the strong resistance properties of HDPE. Since it is a slow process, using HDPE in harsh environments allows its optimum construction to be on full display while ensuring you the satisfaction of the strongest protection from whatever Mother Nature throws at you. Repair and joining are easy. Polyethylene (PE) has gained a penchant for durability and ruggedness. Due to this, joining PE pipe together is a process that is remarkably simple. In addition, the pipe typically comes with detachable joints to make the joining process that much simpler.